CHICAGO, IL — ServerCentral and Turing Group have announced the availability of a joint Managed Storage Gateway for Amazon Web Services (AWS) service. The Managed AWS Storage Gateway service, a fully Managed Service providing expert configuration, administration, monitoring, management and 24x7x365 support from AWS-certified technicians, delivers low-latency access to data while securely and durably storing it in AWS S3, AWS EBS, or AWS Glacier cloud storage platforms. With direct access to AWS via the Equinix Cloud Exchange Fabric (ECX Fabric), customers will have the connectivity to deploy hybrid cloud infrastructure and deliver solutions to customers and business partners around the world. ServerCentral is a leading provider of managed IT Infrastructure solutions, and Turing Group is an Amazon Web Services Managed Service Provider, Advanced Consulting Partner and an AWS Public Sector Partner. The announcement marks the desire of Equinix, ServerCentral and Turing Group to meet the demand for hybrid cloud deployments that incorporate AWS. The three partners boast that the real-time, intelligent optimization of the data storage process will minimize ingress and egress charges to the cloud storage platforms, lowering TCO and increasing predictability in monthly storage costs. This new platform e is immediately available in a quartet of data centers including those in Elk Grove Village, IL; Chicago, IL; Ashburn, VA; and San Jose, CA. “ServerCentral’s partnership with Equinix for global data center deployments goes back over 15 years. In that time, we’ve come to rely on Equinix’s connectivity-centric data center solutions in dozens of markets. 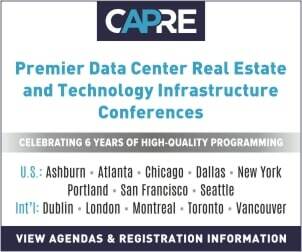 By co-developing services that include Equinix data centers with Turing Group & ServerCentral managed services, we can create solutions that deliver tremendous value for companies looking to grow their technology capabilities,” said Bill Lowry, President of ServerCentral in a press release. About ServerCentral: ServerCentral is a managed IT infrastructure solutions provider. 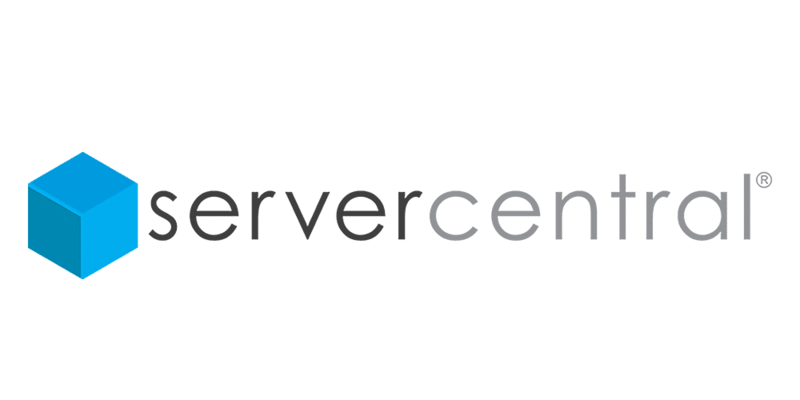 Since 2000, leading technology, finance, healthcare, and e-commerce firms have chosen ServerCentral to design and manage their mission-critical IT infrastructure in data centers across North America, Europe, and Asia. Whether it’s cloud, managed services, or colocation, ServerCentral designs the optimal solution for each client. About Turing Group: Turing Group are cloud architecture, migration and management and DevOps experts, who develop original software or refactor existing applications to take maximum advantage of cloud offerings. Turing Group believes in smart strategies and service excellence, taking great pride in being a true partner to our clients—helping them design & optimize cloud environments, data centers, applications & databases.